A Good Estate Plan Can Make Sure That Doesn't Happen! Without Spending a Dime on Insurance! 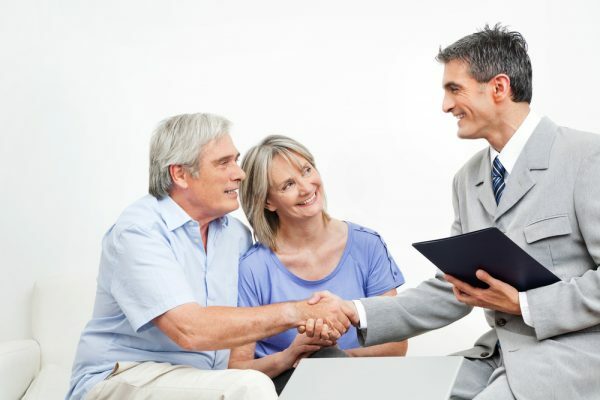 Attorney Bill White and our legal team are dedicated to providing our clients with customized and air-tight estate plans that last for generations doing what our clients want them to do. 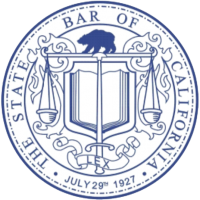 We are members of the exclusive American Academy of Estate Planning Attorneys, as well as the California Advocates for Nursing Home Reform (CANHR), and The State Bar of California. Click to Submit Your Question & We'll Get Right Back to You!